If you would like to disable shell access for a specific user you can do the following. Please note that this disables shell access for the user when they are logging in using the normal means. 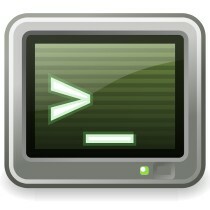 If the user is able to execute commands through a PHP/CGI script they can spawn their own shell.